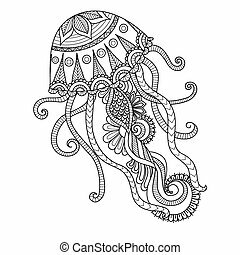 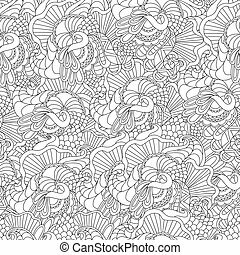 Coloring pages for adult jellyfish with ornament. 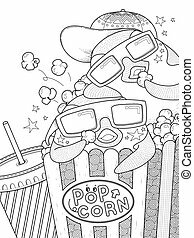 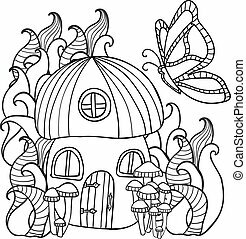 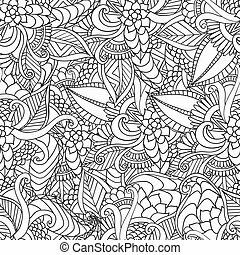 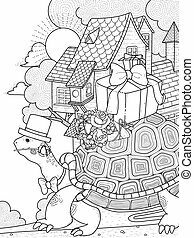 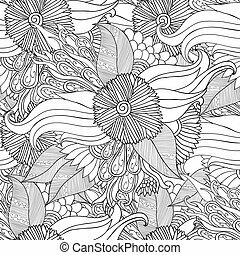 Coloring pages for adult. 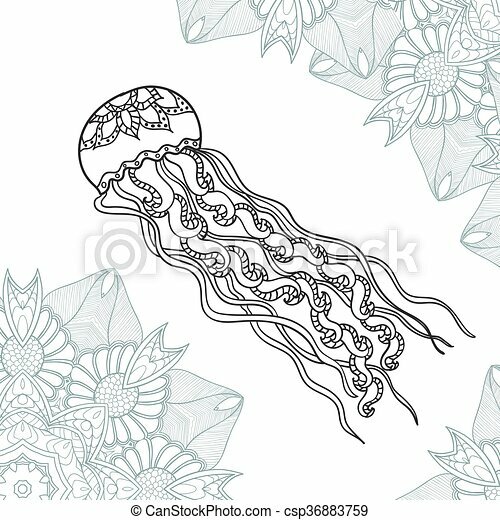 hand drawn zentangle jellyfish with ornament. 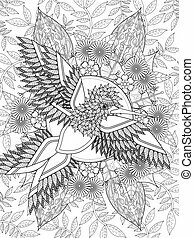 black and white vector illustrations.tattoo. 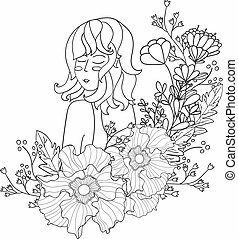 Vector Illustration Black and White Woman with flowers. 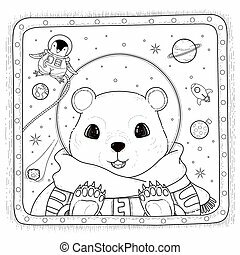 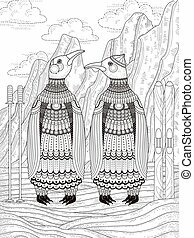 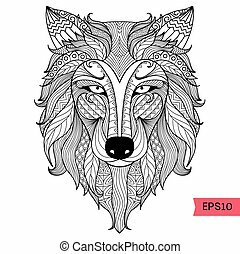 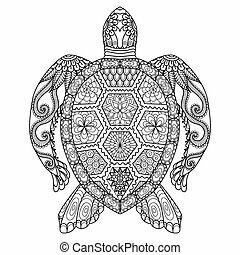 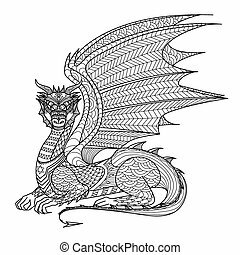 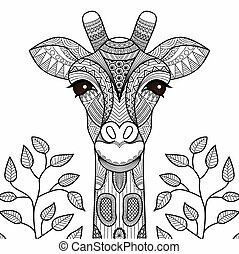 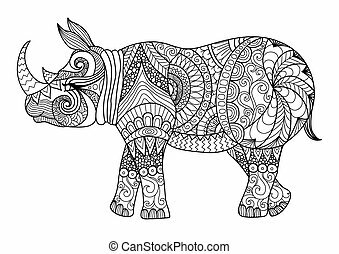 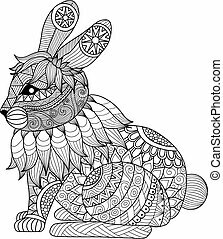 coloring pages for adults. 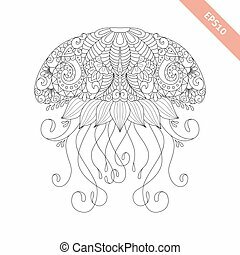 Coloring book.Card,print. 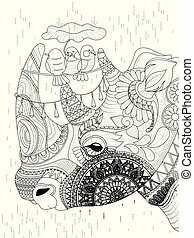 doodle style. 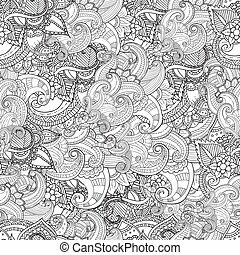 Hand drawn artistic ethnic ornamental patterned floral frame in doodle, zentangle style for adult coloring pages, tattoo, t-shirt or prints. 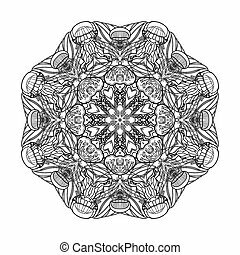 Vector spring illustration. 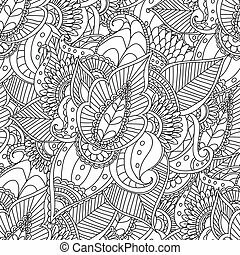 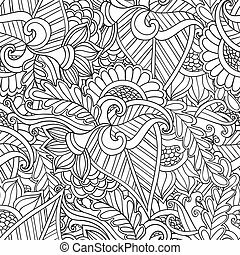 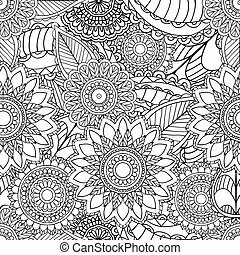 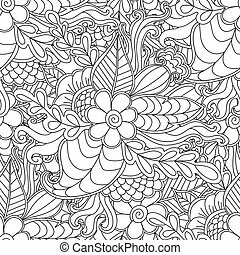 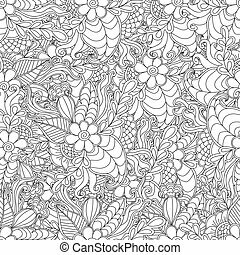 Hand drawn artistic ethnic ornamental patterned floral frame in doodle style for adult coloring pages, t-shirt or prints. 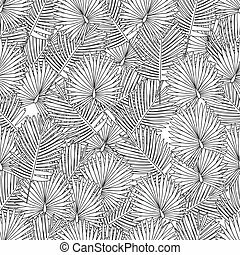 Vector spring illustration.seamless pattern. 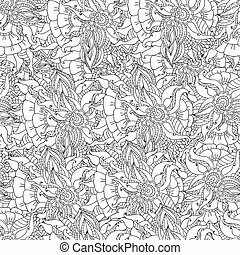 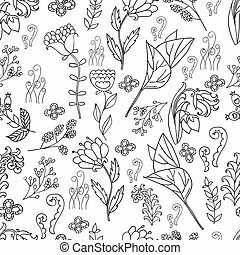 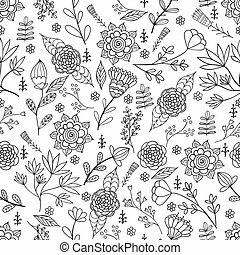 Black and white seamless botanic texture, detailed flowers illustrations.Doodle style, spring floral background.